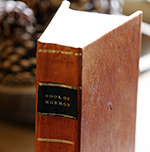 Sometimes, the Book of Mormon uses the word good the way any of us might use it. There are good pieces of ground and good fruit (Jacob 5), good cloth (Alma 1:29), and good seeds (Alma 32:36). In other cases, the Book of Mormon seems to take the word good more seriously. Moroni 10:6 states that “whatsoever thing is good is just and true; wherefore, nothing that is good denieth the Christ, but acknowledgeth that he is.” Moroni no doubt learned this important doctrine from his father Mormon, who similarly wrote that “all things which are good cometh of God” (Moroni 7:12). Comparing this elevated understanding of the word goodwith how it is used in other scriptures or in secular discourse shows that being good in this higher sense means being more like God. 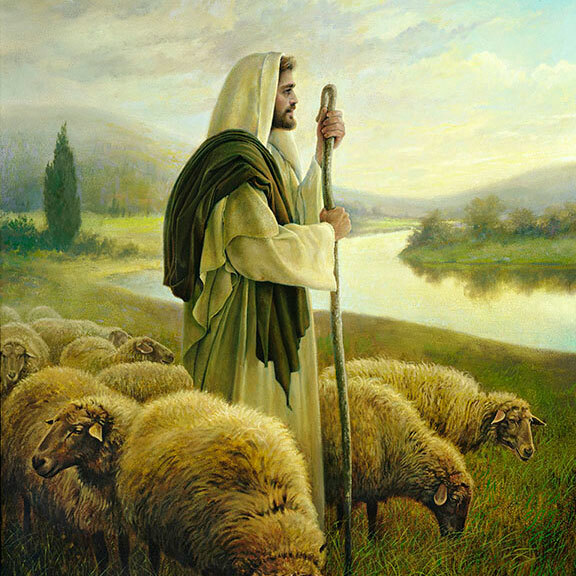 The Good Shepherd by Greg Olsen. 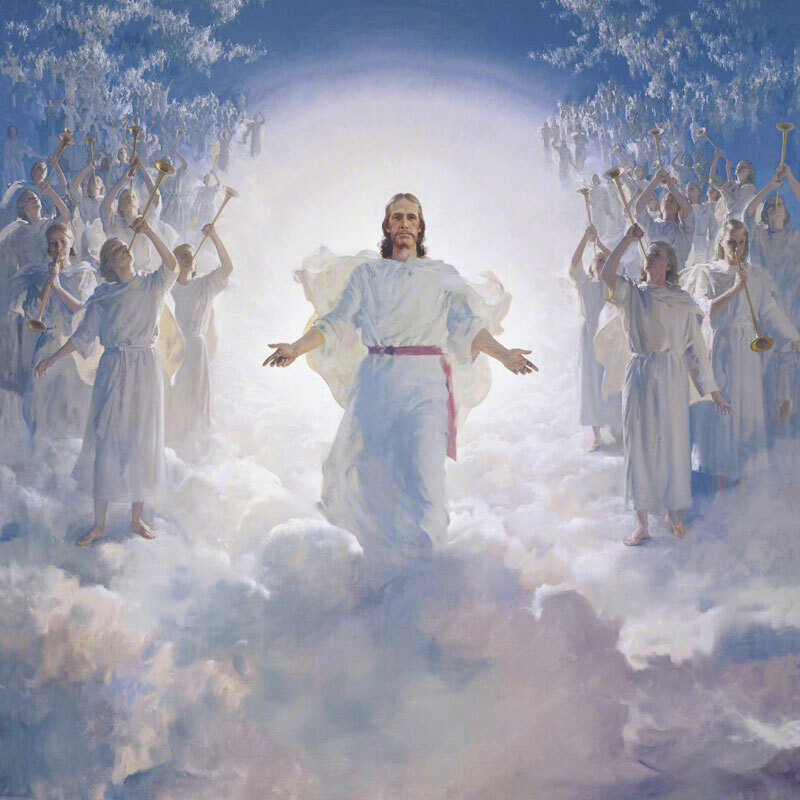 This likely alludes to words and sentiments expressed in Psalms 53:3: “Every one of them is gone back: they are altogether become filthy; there is none that doeth good, no, not one.”5However, Moroni—much like Christ—forcefully increased the connection between good and God. He clarified that people are enabled to do good only through the “power and gifts of God” (Moroni 10:24). The Second Coming by Harry Anderson. 1.C. S. Mann, The Gospel According to Mark: A New Translation with Introduction, and Commentary, Anchor Bible 27 (Garden City, NY: Doubleday, 1986), 399. 5.See also Psalm 14:3. For more on this allusion, see Book of Mormon Central, “Why Do Biblical Psalms of Lament Show Up in the Book of Mormon? (1 Nephi 8:8),” KnoWhy 438 (May 31, 2018). 6.As opposed to Satan, who is the “author of all sin” (Helaman 6:30). This is something I've pondered many times as I've heard people call people who don't make any attempt to follow God's principles "good". It's almost some people's way of not judging others to say that the person does some good things even though other things in their lives are the antithesis of the Gospel. Words have meaning and we do this word a disservice to use it with societal standards.